Many people chose a plain rug as it enables them to keep their house looking neat and clean, yet attractive and organized at the same time. They provide a soft and elegant look to any room setting. 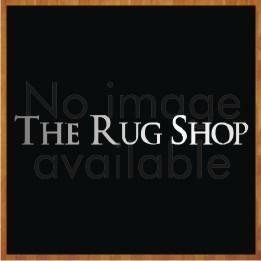 Here you will find solid colour rugs like a plain grey rug in various sizes, shapes and textures. We also offer plain rugs with a border in our collection. Our extensive range of plain rugs extends from flat weave to shaggy texture aimed to suit all tastes. 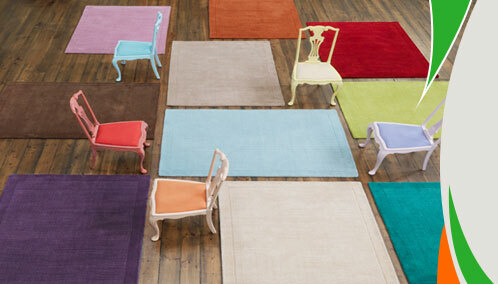 We select our range of plain rugs from across the world, from countries such as India, Belgium, Turkey and Egypt. Our rugs are crafted from a variety of materials, to suit the need of our diverse customer base, they include synthetic fibres, like polypropylene or acrylic, and also handmade rugs made from natural fibres such as wool. We even go a step further in making our plain wool rugs range more extensive by giving you options in choosing the texture. You can choose a plain shaggy rug which will be thick and has a long pile height, or you can select a large plain rug in a flat weave construction.